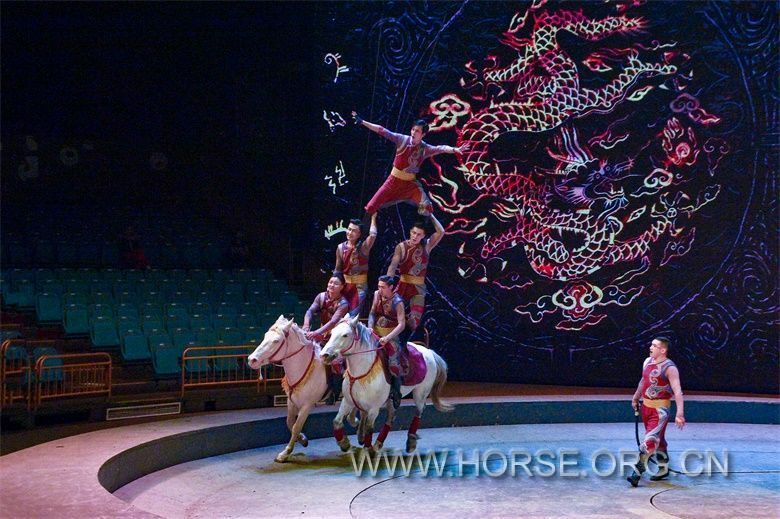 “The Chinese Horse Town” 500 people standardized training. - 中国马术网 - Powered by Discuz! 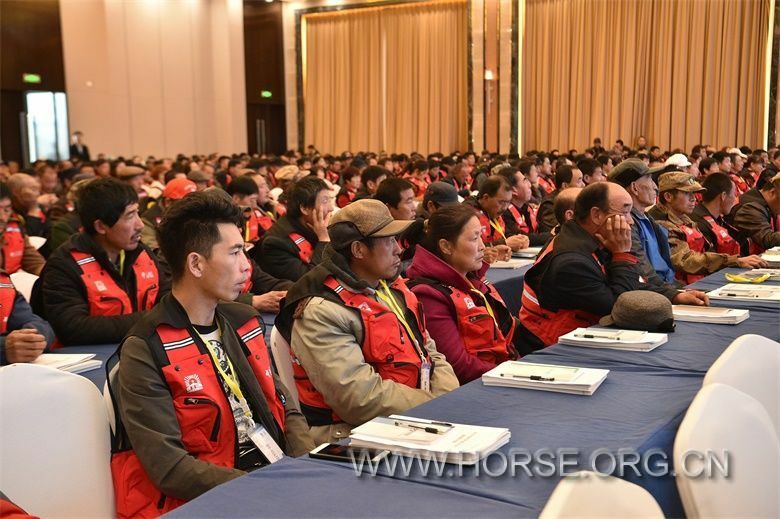 [图片] “The Chinese Horse Town” 500 people standardized training. 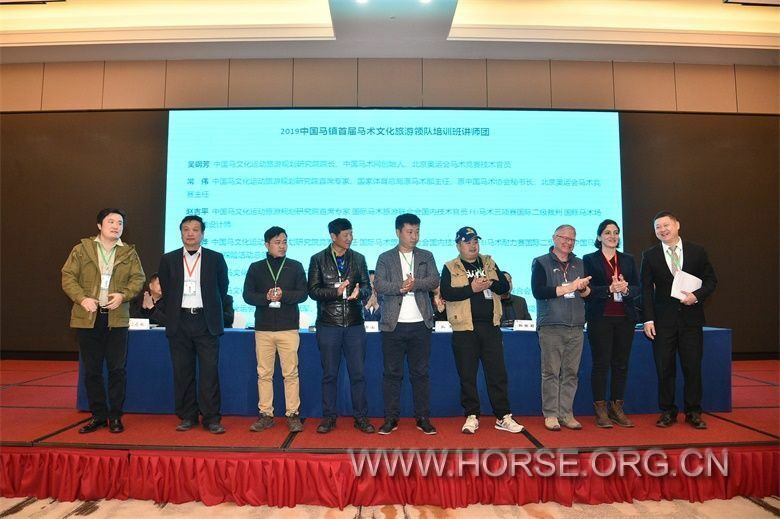 On April 8th to 12ed, 2019, the first" Equestrian Culture Tourism Team Training Course of Chinese Horse Town (Bashang)” was held in the famous town of Fengning,Hebei Province. 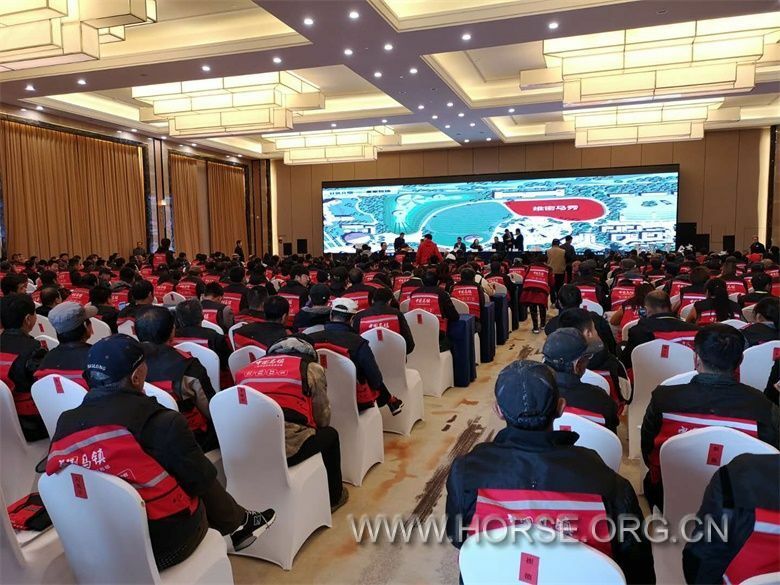 Thetraining lasted for 5 days and 500 participants participated at the same time,becoming the “largest equestrian training in history”. 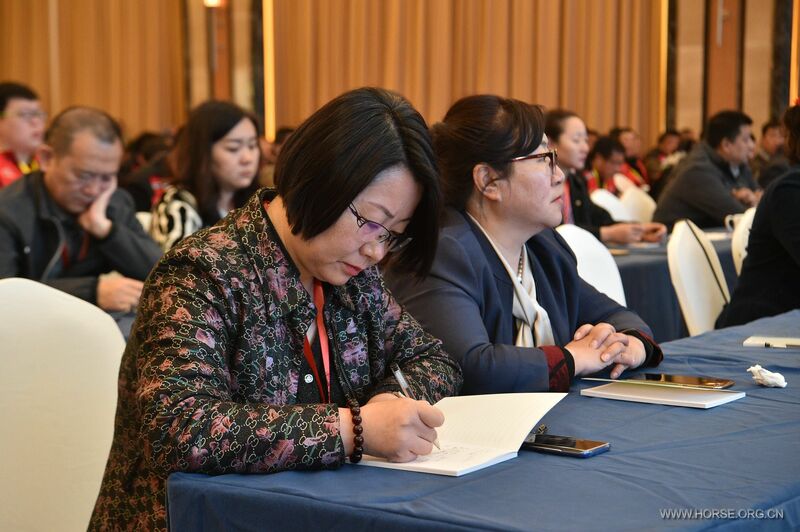 The training was jointlyorganized by the Chinesehorse culture sports tourism institute under theMinistry of Culture and Tourism, the Fengning County Tourism and Culture Radioand Television Bureau, the Datan Town People's Government and the “horse town”Tourism Development Co., Ltd. 14 countyand city leaders from Xinjiang, Inner Mongolia, Qinghai, Hebei, Gansu,Liaoning, Hainan, Guangxi and other places, more than 10 cultural and tourismbureaus and sports directors and representatives of key enterprises in variousregions, visited the scene and watched the start of the lesson ceremony. 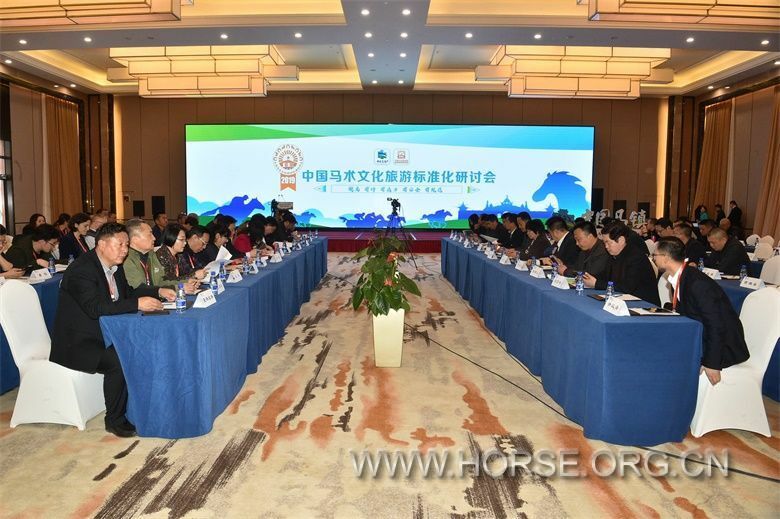 At thesame time, the “China Equestrian Culture Tourism Standardization Seminar” washeld, and the preliminary draft of the “Chinese Equestrian Culture TourismStandardization System” was reviewed, and the working committee was announced. 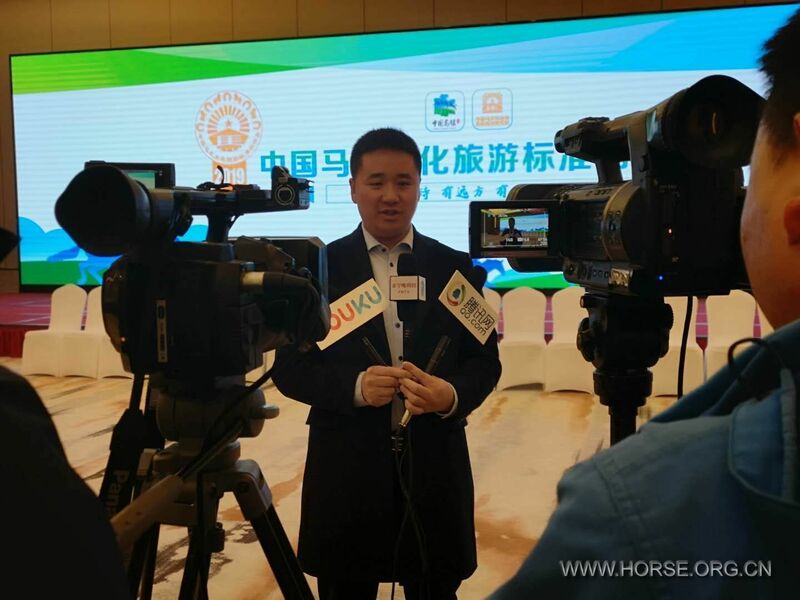 "The cradle of Beijing equestrianenthusiasts": 2.4 million horse-riding tourists, safety regulations areimminent. 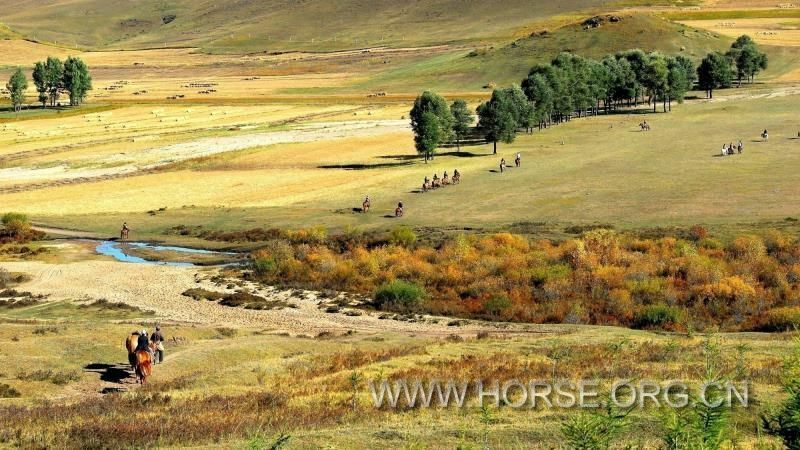 The Bashang grassland in Fengning County,Hebei Province, is mainly characterized by horseback riding. 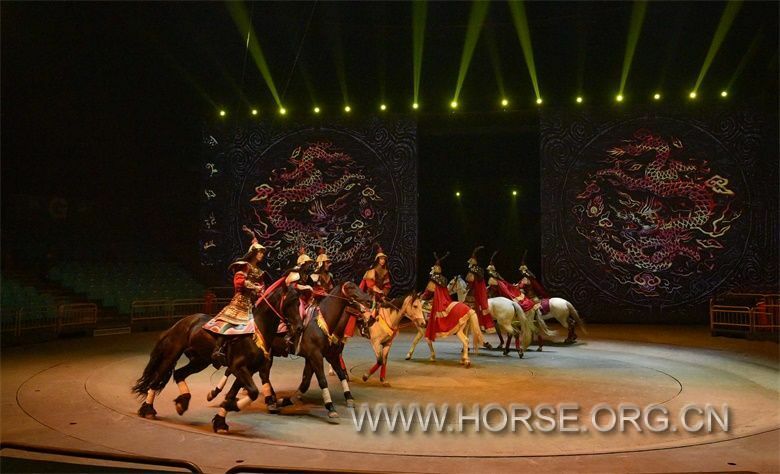 In the QingDynasty, the “Hot River 100,000 Iron Riding” raised the horses and soldiers. Atpresent, there are 8,000 horses and the horses are gentle. At an altitude of1600 meters and a maximum temperature of 25 degrees in summer, it is a summerresort. 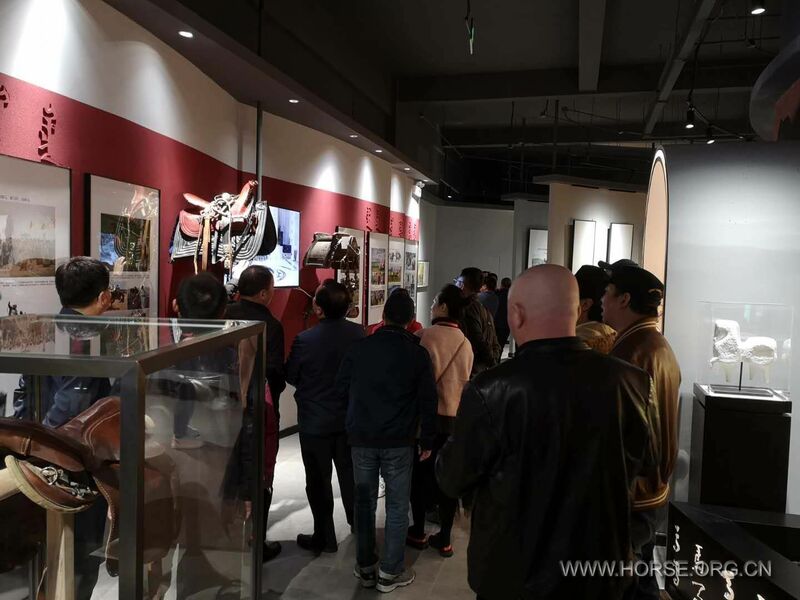 Zhang Yimou filmed the location of many films such as "My Fatherand Mother", low mountains and grasses, white birch forests, streams, andmagnificent scenery; there are dozens of kilometers of horseback riding trails. 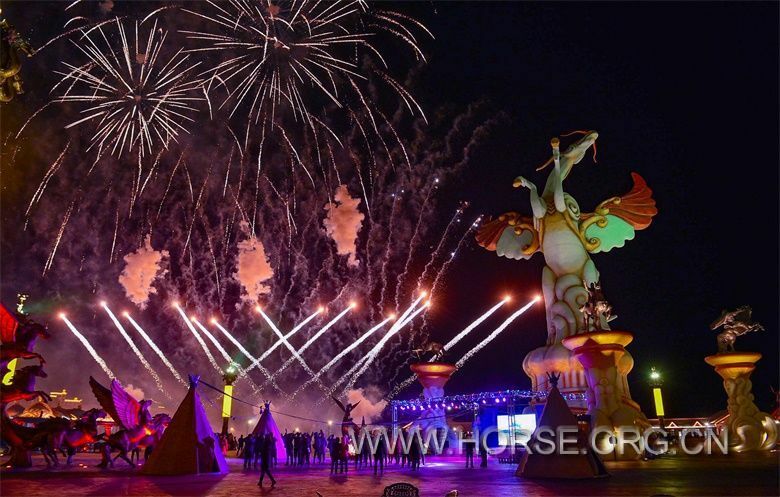 Every year, there are about 2.4 millionequestrian travel enthusiasts and horse-riding tourists from all over thecountry. 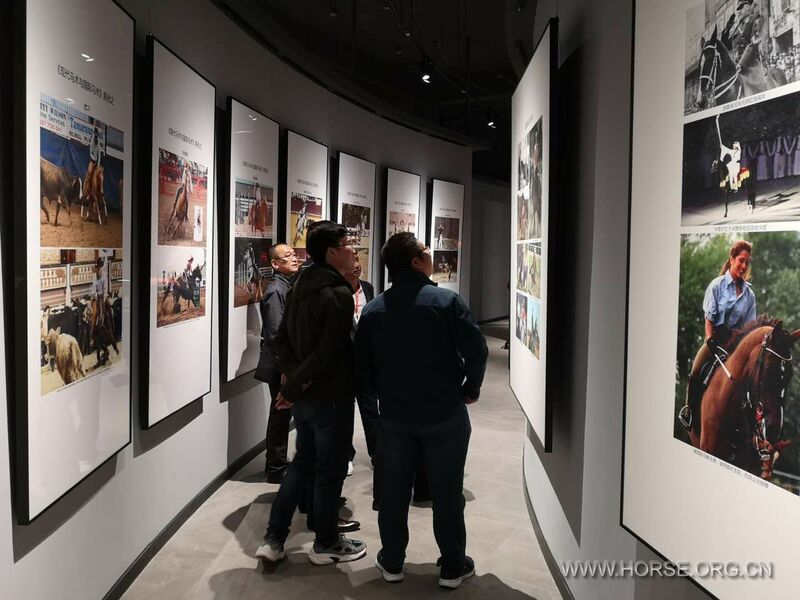 Most of the founders of the Beijing Equestrian Club have been ridingthis for the first time and have always been the "cradle of Beijingequestrian enthusiasts". 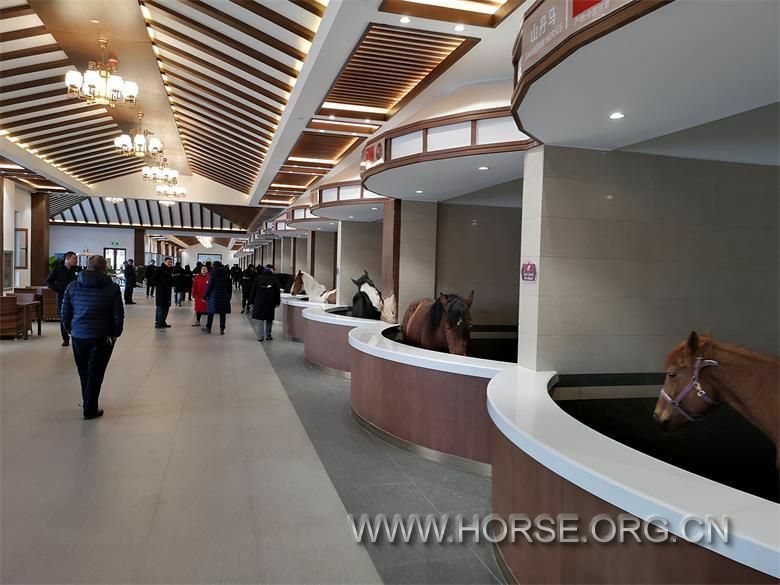 At present, the core area of horseback riding -Datan Town, Fengning County is building a horse culture town and a cultural andcultural complex - " Horse Town of China". 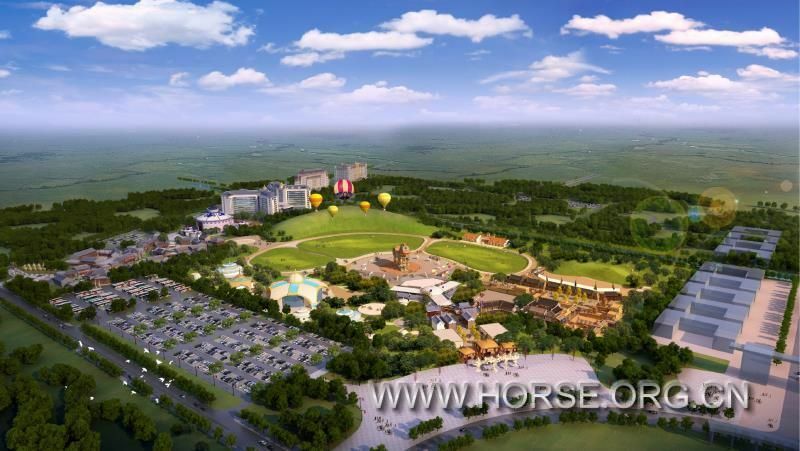 It has invested 1.4billion yuan and has some scale. 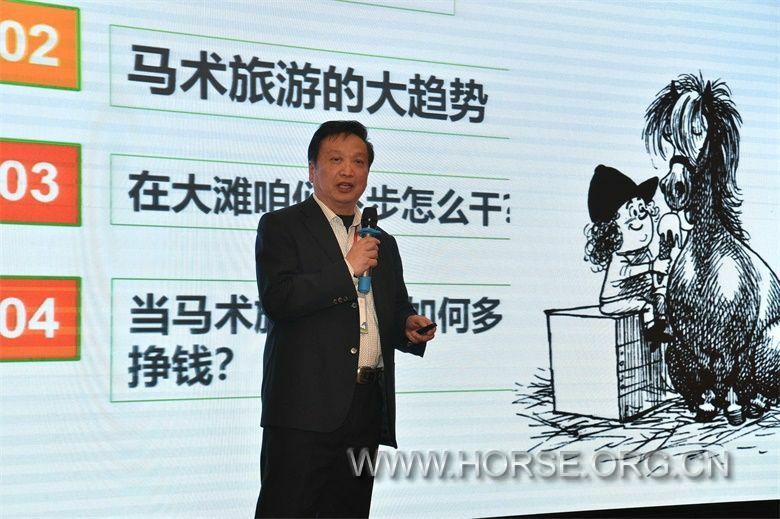 However, "A horse is never safe" ,it has always been a lack of technical safety regulations and service standardsfor horse riding in major scenic spots in China. 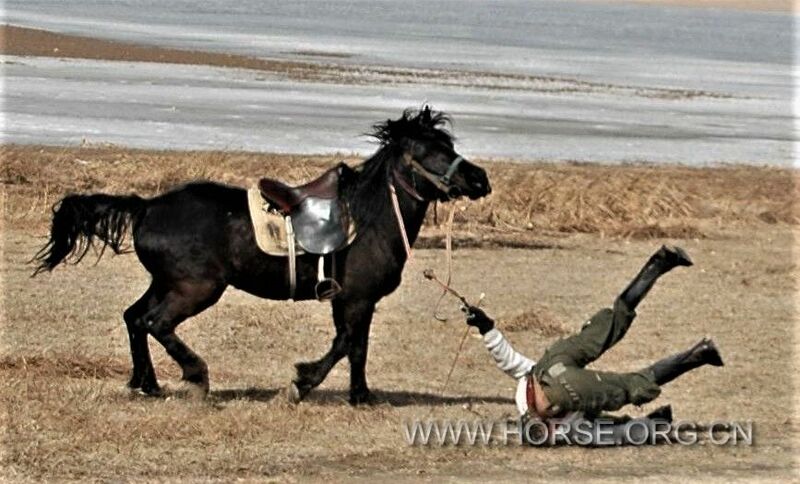 Practitioners and touristshave weak control over riding safety risks, do not wear helmets, and lack theknowledge of equestrian introduction. Even riding on the road, there are manycasualties of tourists every year; and the way of horse sports care is notscientific, the injuries of horses are high; the worn-out farmers have moresaddles; there is no safety explanation before launching; these lead to Moresecurity risks have affected the consumption experience and severelyconstrained the growth of the consumer population and the healthy developmentof the industry. Such phenomena are very common throughout the country. 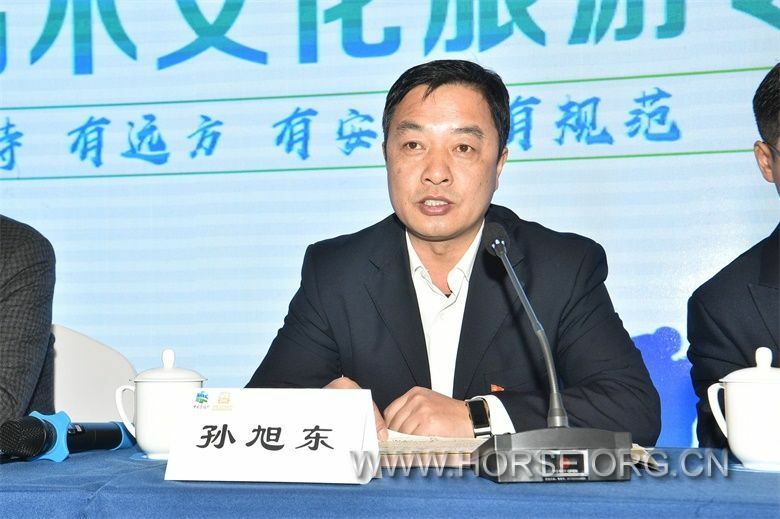 Chang Wei, Chief Expert of Chinesehorse culture sports tourism institute andDirector of Beijing Olympic Equestrian Events, as the first lecturer. 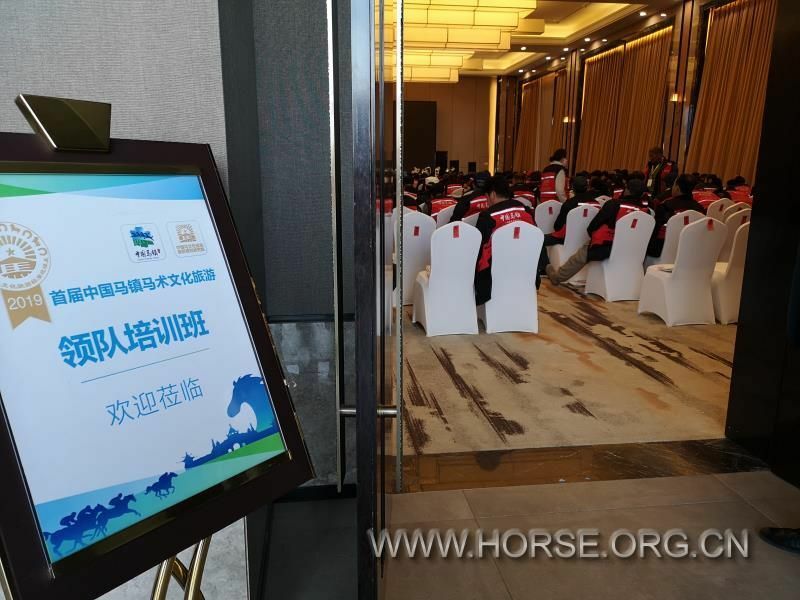 However, these normative standards have notyet reached the cultural tourism scenic spots and tourist service agencies invarious places, and horse riding tourism will enter more complex naturalenvironments and will face more environmental risks. This puts higher demandson related tourism safety management. 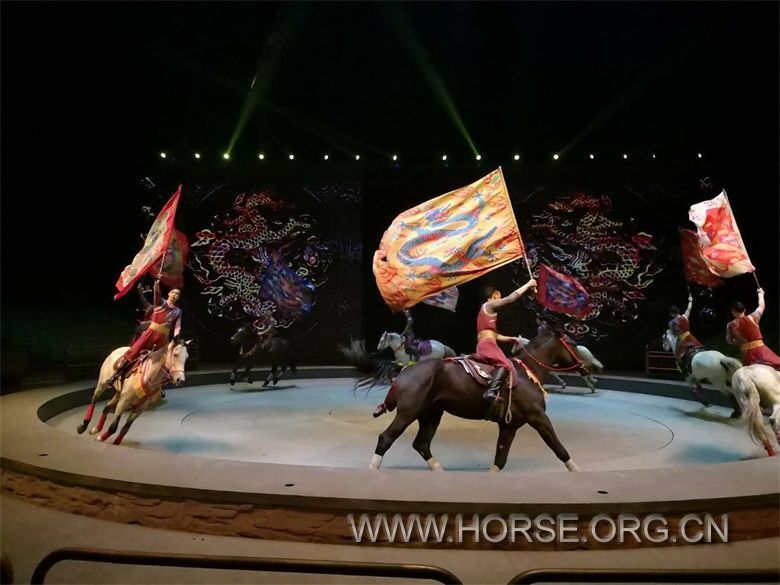 In developed countries in Europe andAmerica, the technical system of horseback riding is completely unified withthe technical safety standard system used by equestrian clubs and equestrianschools. 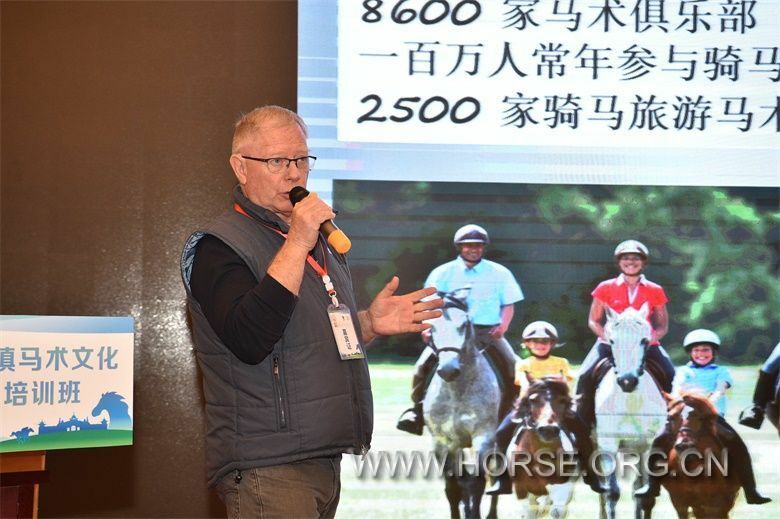 The "Equestrian Culture TourismService Certification System" used in this training is under the guidanceof the International Equestrian Tourism Federation (FITE), drawing on themature equestrian tourism standards and certification system in Europe and America,and the Art Development Center of the Ministry of Culture and Tourism. 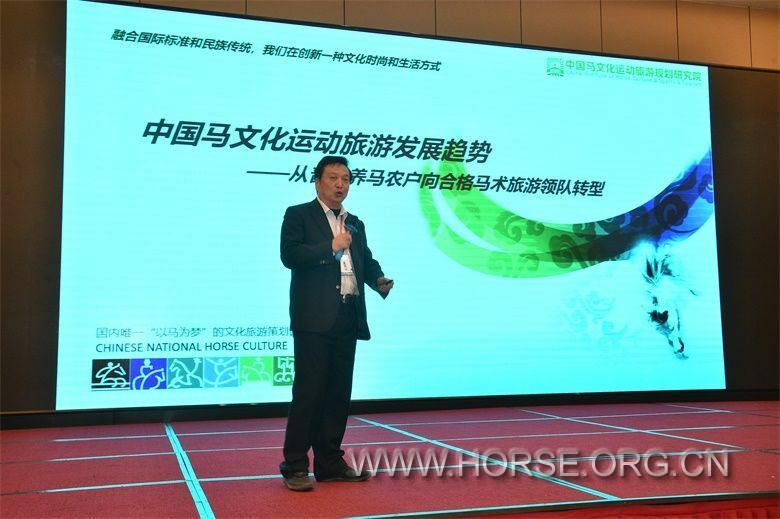 Thesubordinate Chinese Horse Culture Sports Tourism Institute, which was developedin accordance with China's national conditions and industrial practices, waslaunched together with relevant Malaysian cultural tourism units. 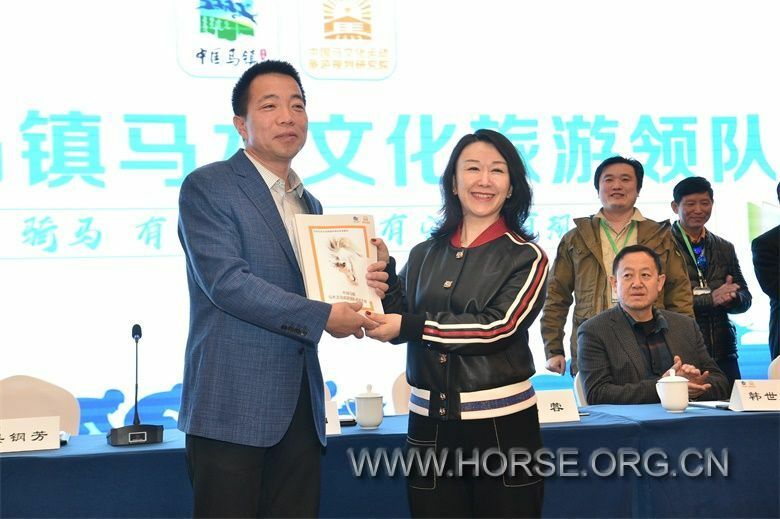 It aims topromote the technical safety, cultural aesthetics, education popularization,horse welfare and service quality standardization and standardization of theequestrian cultural tourism industry, and actively integrates with the Chineseequestrian association's sports coach rider technical system. 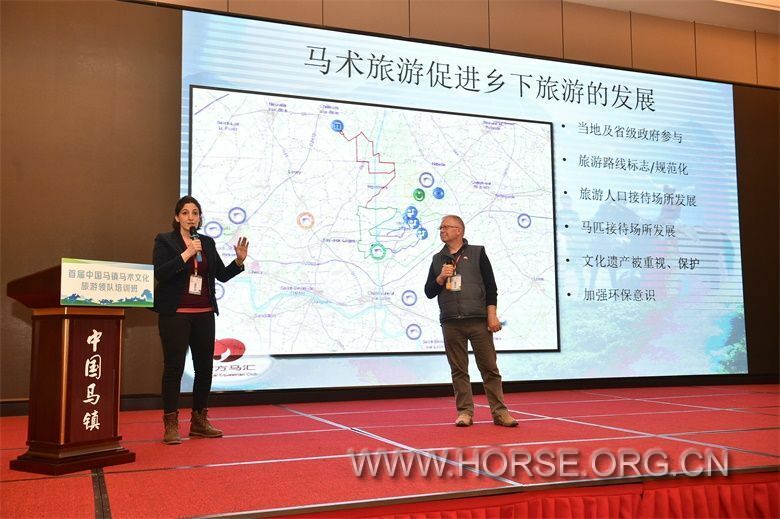 The training ofFengning “Horse Town of China” and the construction of related safety systemswill strive to become the first pilot of China's equestrian cultural tourismstandardization. 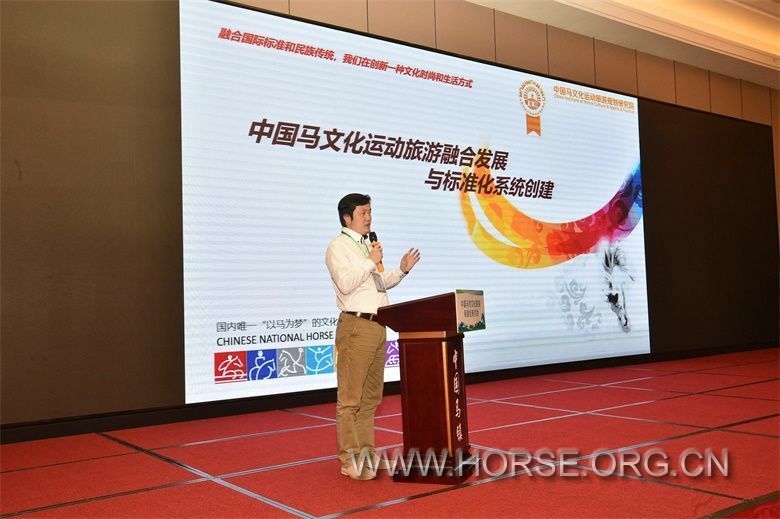 The first wholesale unit of "ChinaEquestrian Culture Tourism Standardization System"
The seminar attracted wide attention fromgovernments and professional organizations across the country. They sent theirleaders to Fengning's “Ma Town of China” to participate in the event. 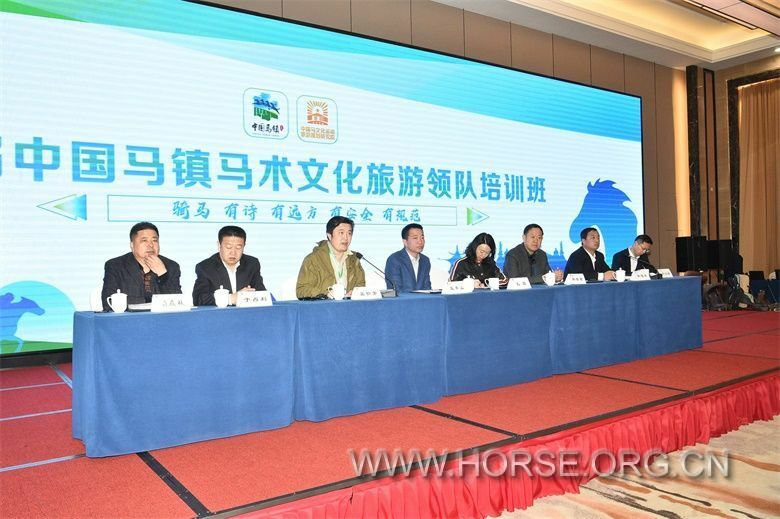 TheChinese Equestrian Association also expressed its strong support. GMT+8, 2019-4-21 00:27 , Processed in 0.113523 second(s), 32 queries .